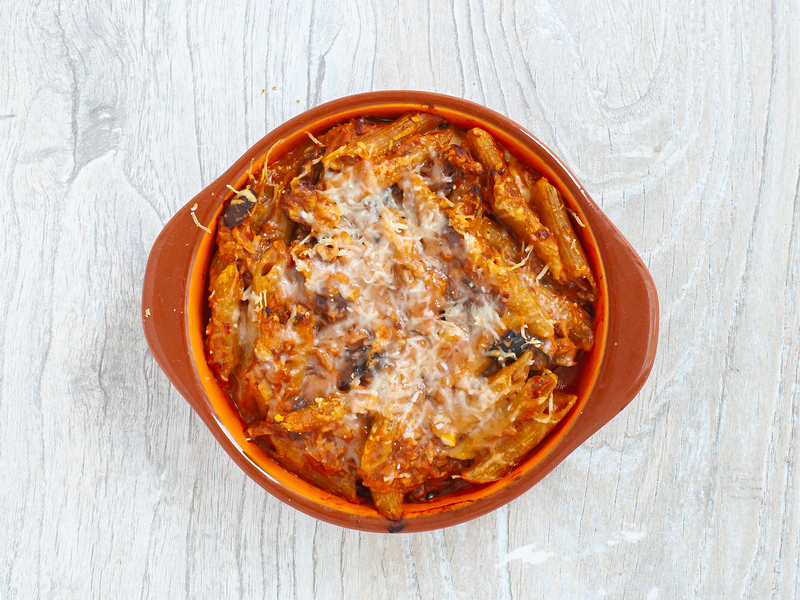 Oven baked pasta is a classic Italian Sunday lunch meal, but it’s also a great idea for a midweek hearty meal. 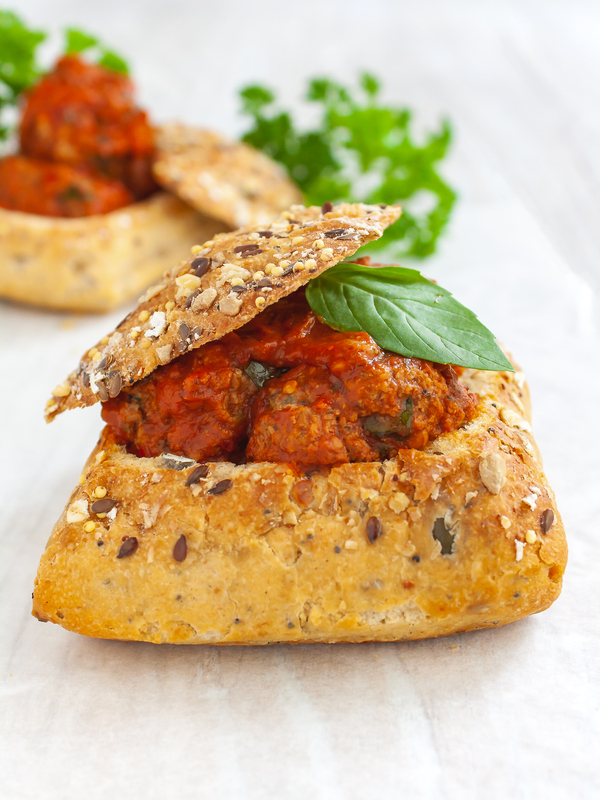 This simple 3-step recipe is ready in under 30 minutes and provides a fully balanced dish in 500 kcal. To prepare this spicy tuna pasta bake recipe, use single-serving oven-proof dishes to eat straight from. Alternate the tomato, tuna, and black olives pasta with mozzarella slices and top with freshly grated parmesan. That’s it! In no time you’ll have a crispy golden pasta bake. 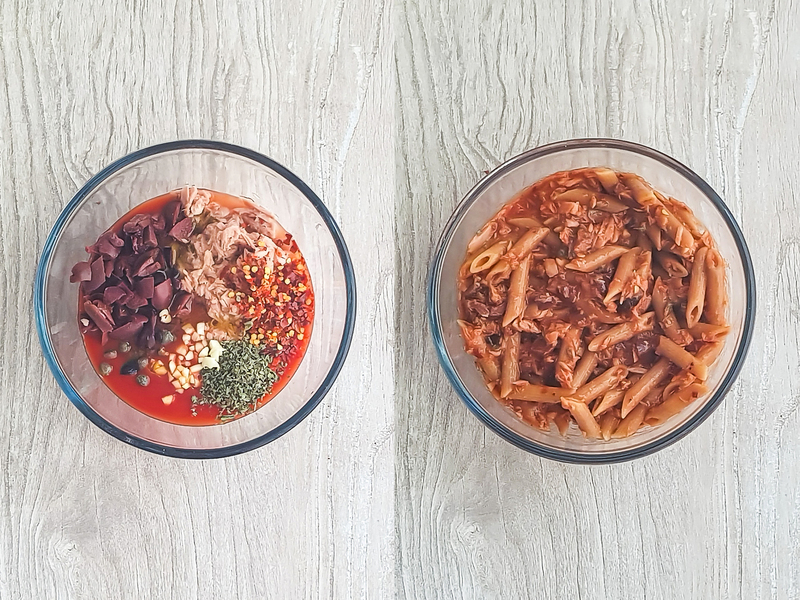 This creamy tuna pasta is also a healthy and fully balanced meal as it provides 70% of your daily intake of proteins, thanks to tuna and cheese, and 30% of fibres, thanks to the wholemeal pasta. 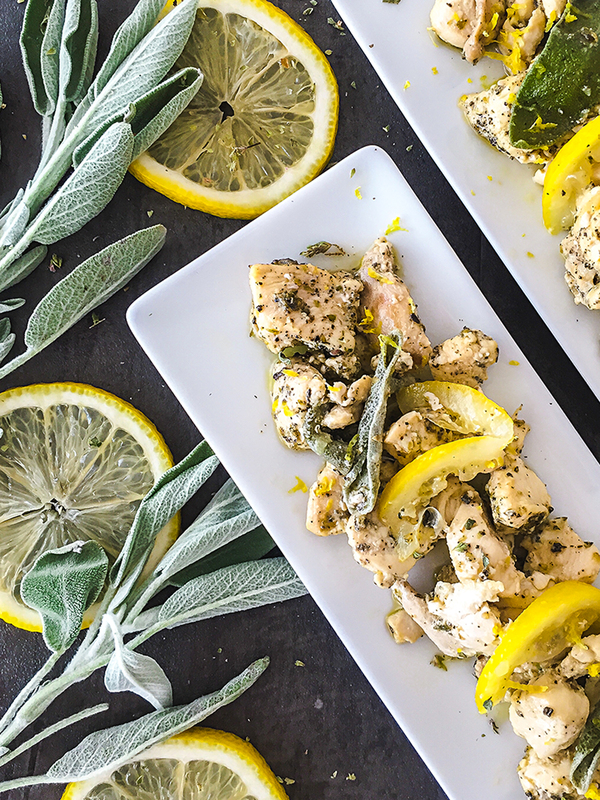 Make sure you use canned tuna in brine or spring water rather than oil to reduce the fat content. Tuna provides a healthy source of iron and potassium and makes a rich and tasty tomato sauce. This recipe calls for dry pasta, but fresh pasta works just as fine, but you need to increase the quantities by 30%. Also, remember that there’s no need to precook the pasta and the baking time increases to 30 minutes. 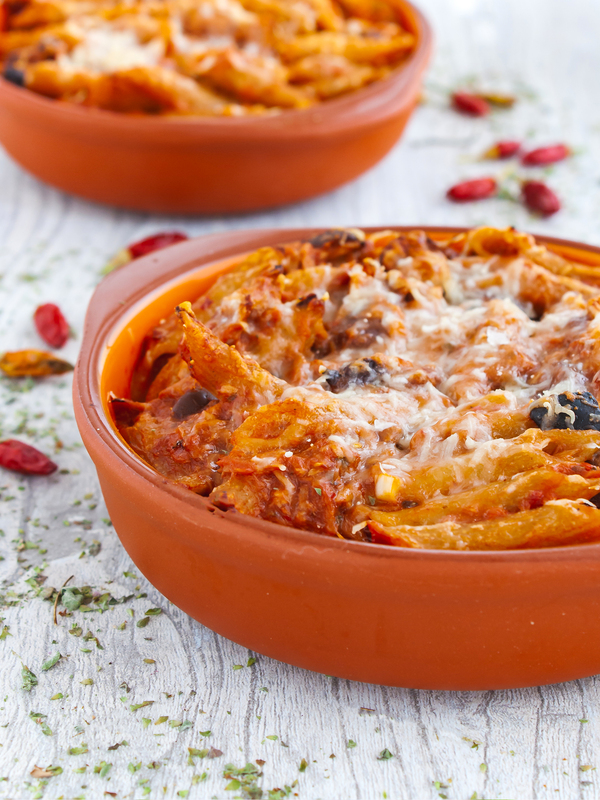 To prepare this spicy tuna pasta bake, start by preheating the oven to 200°C (390°F) or 180°C (350°F) for fan ovens. Bring water to a boil, season with salt to taste and cook the wholemeal pasta for half the time written on the packet. This is because it will keep cooking in the oven. In a mixing bowl, combine the tomato sauce, drained tuna, chopped black olives, chillies, oregano, capers, chopped garlic, and olive oil. Add in the cooked pasta and mix well. Prepare one oven-proof dish per serving, like these terracotta dishes. Brush the bottom of the dish with olive oil to prevent the pasta from sticking to it. 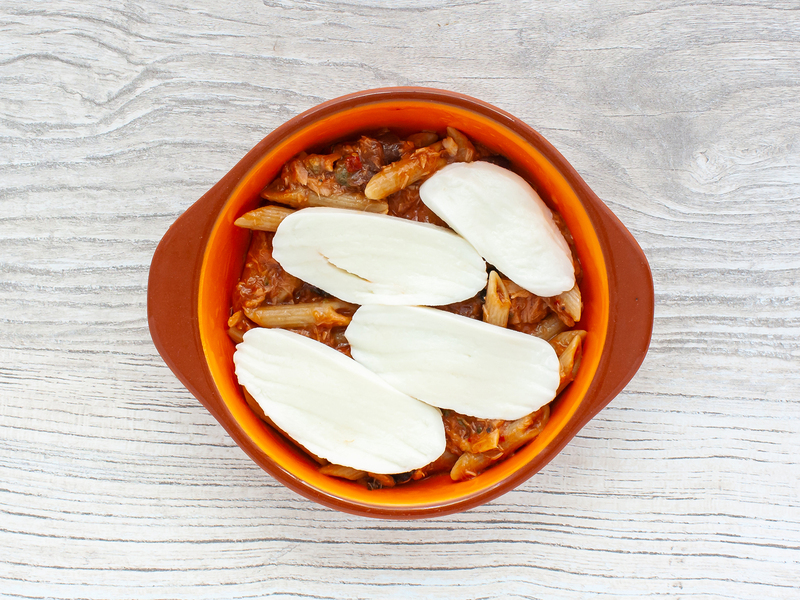 Spoon in a layer of tuna and tomato pasta and cover with sliced mozzarella (1). Add a second layer of pasta and sprinkle the top with grated parmesan (2). Bake for 15 minutes or until the cheese melts and becomes crispy and the pasta is cooked through. Serve immediately in the terracotta dishes and enjoy this chilli tuna baked pasta with a side salad. 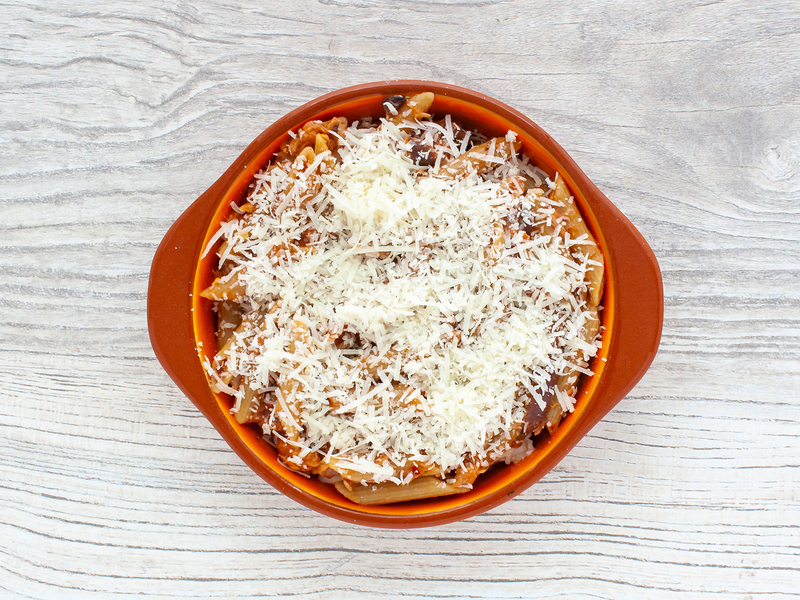 Sprinkle the bottom of the oven dish with breadcrumbs instead of oil before adding the pasta for a lower fat content. 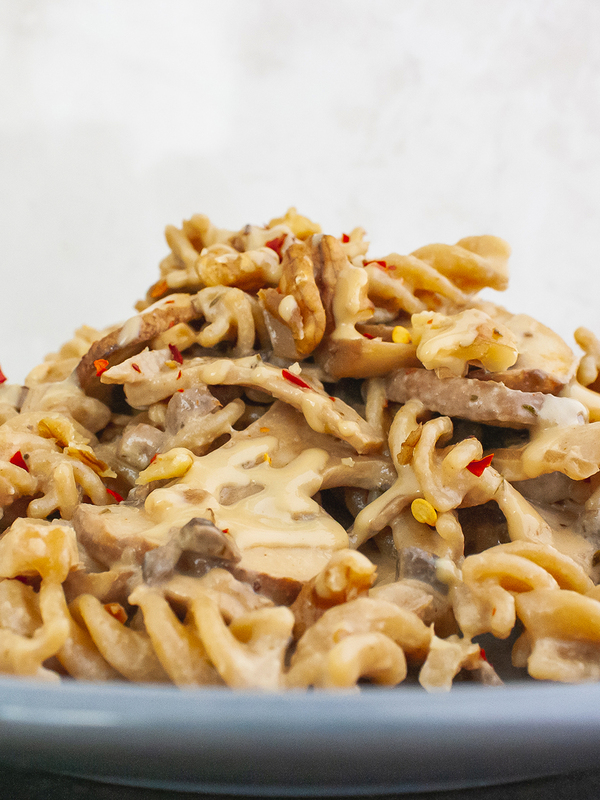 You can also replace dairy products with soy-based cheeses or nutritional yeast for a healthy tuna pasta bake.